Today we would like to tell you how bidding takes place on RTB auctions. Many people think that if we bet $500 in the DSP interface, then all ensuing clicks made by users will be at 500. But this is not entirely so. 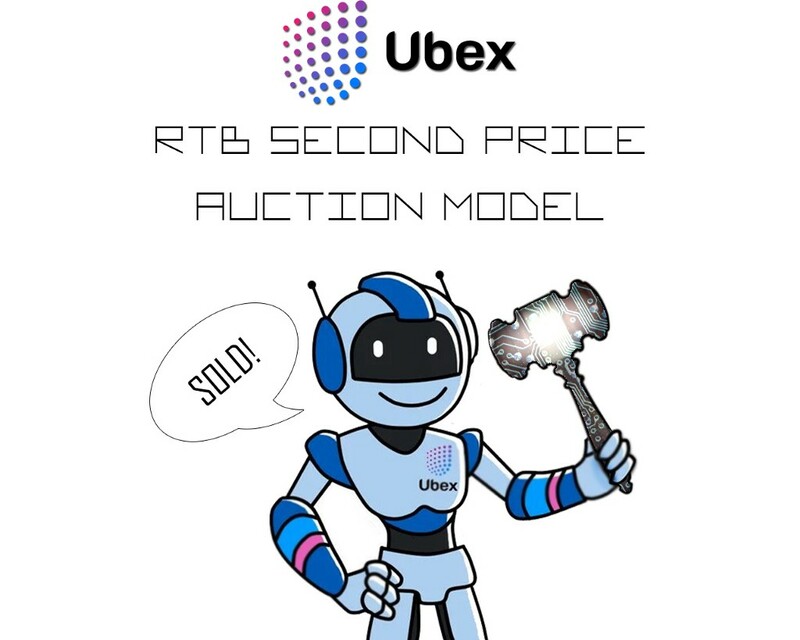 Ubex uses the same auction model and here are the main principles of its operation. There are two types of auctions in existence. One is aimed at increasing and the second at reducing bidding prices. According to the rules of the auction of the first type, the lot goes to the highest bidder. At the auctions of the second type, the first to agree to pay the announced price for the lot wins. To date, most of the auctions are based on the principles of the second type of auction. The first principle was used in auctions, which were used for sales of search engine advertising. The beginning of the auction in electronic form is the submission of the Bid Request application at the rate of the advertising exchange to the auction participants. The application contains information about the time of display, the name of the advertising platform and the unique identifier (user id) of the user and so on. Next, the bidders (mainly the DSPs) are required to send the Bid Response, or the answer, which should contain the bid price and the unique user ID.